I have one thing to say to all the people who are hatin’ on my girl, Paula lately. You best back the f’ off! 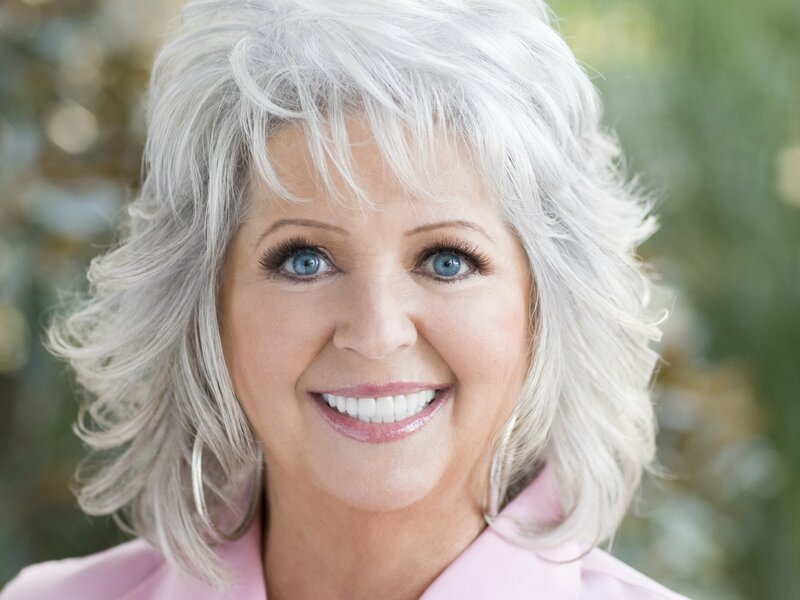 I love Paula Deen not only for her fabulous culinary skills and her intoxicating Southern charm, but for her humble nature. Paula has been called everything from a hypocrite for not announcing her diabetes diagnosis the minute she got her first insulin injection to “the most dangerous person to America” by Anthony Bourdain. Pipe down, Tony…I think that’s a little extreme don’t you? I have made some of Paula’s recipes. My favorite one is called Double Chocolate Gooey Butter Cake. It is absolutely wonderful. Do you know how many times I have made it? Once. Do you know why I have only made it once even though it is my favorite recipe? Because there are 2 full sticks of butter and a full box of powdered sugar in it and I know that I can’t eat that everyday or there is a good chance that I might die. You may be surprised to learn that I am not a nutritionist. I’m curious, do Paula’s critics think that she was eating 2 sticks of butter per meal everyday and then advocating that everyone else eat that way? I don’t understand how any adult can, in good conscience, blame another person for what they, themselves, put in their mouth. The more upset the person is about Paula and her delicious recipes, the more I question the intellect of that person. There was a suggestion that Ms. Deen state that her recipes were for entertainment purposes only. Are you kidding me? Warnings on food, alcohol and cigarettes aren’t for your average to above average intelligence folks, if you catch my drift. If you don’t catch my drift, go read some warnings and leave Paula alone. This entry was posted in food and tagged butter, Double Chocolate Gooey Butter Cake, Paula Deen by Amy. Bookmark the permalink.